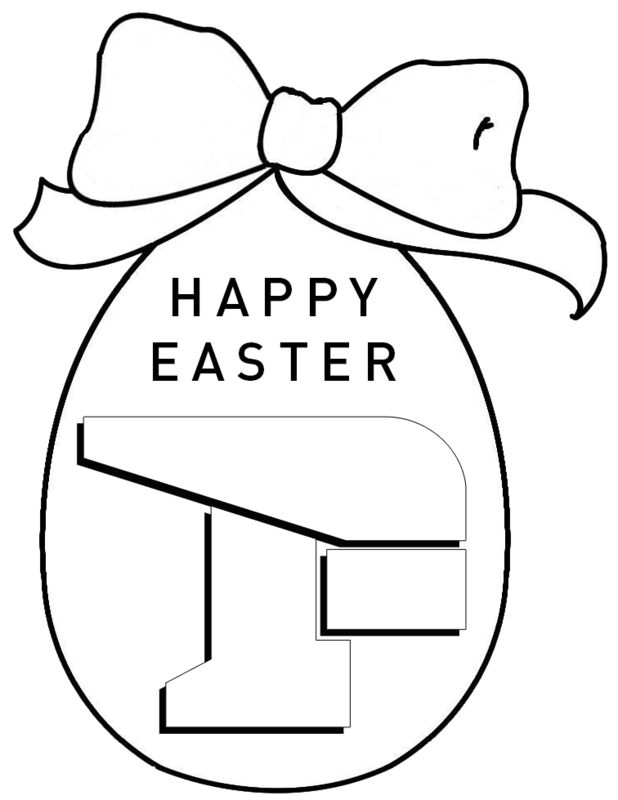 The FBA Dev Team wish you a Happy Easter !!! Thanks a lot... I wish you all a happy Easter!